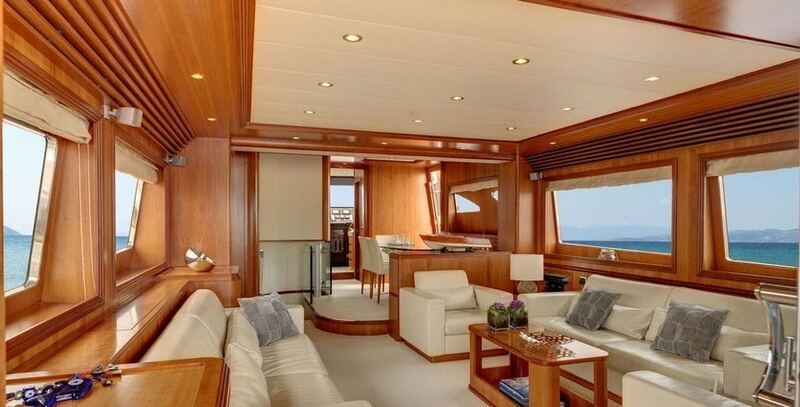 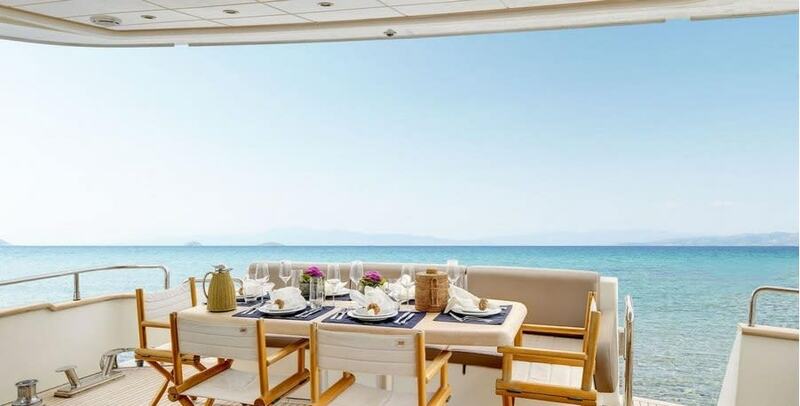 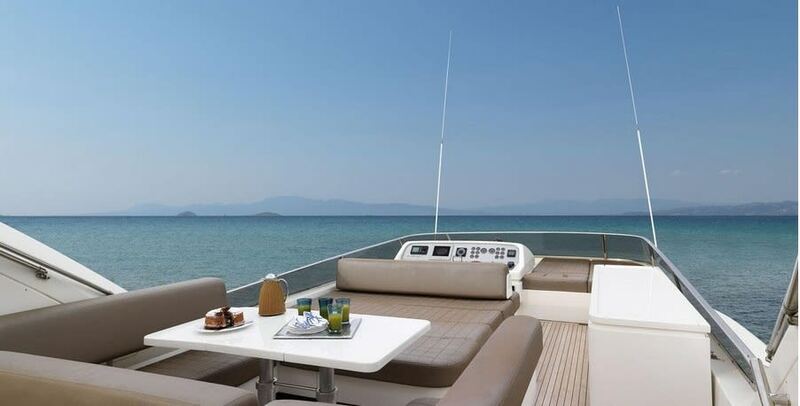 'Aimilia' is a 78 ft long motor yacht which spends the summer and winter season in Greece. 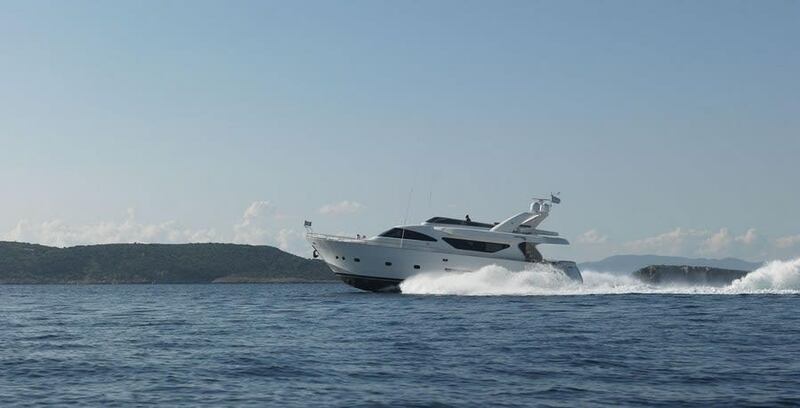 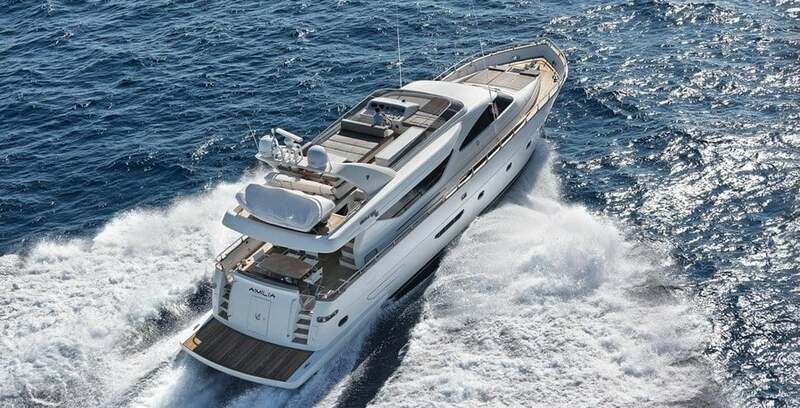 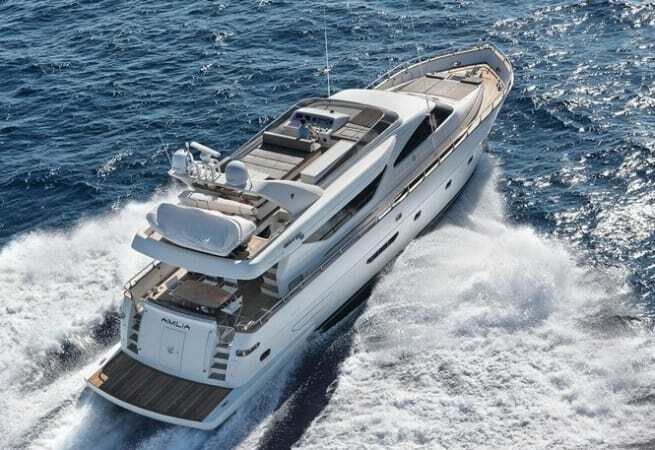 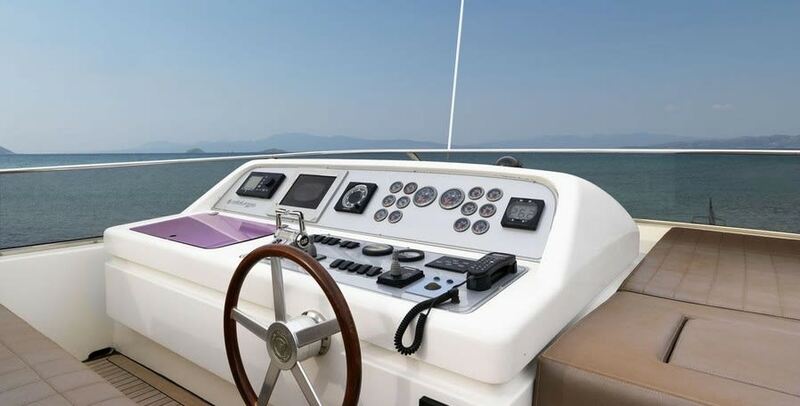 She was built by CNSA-Alalunga in 2007, and her twin diesel CAT engines enable an impressive cruising speed of 28 knots. 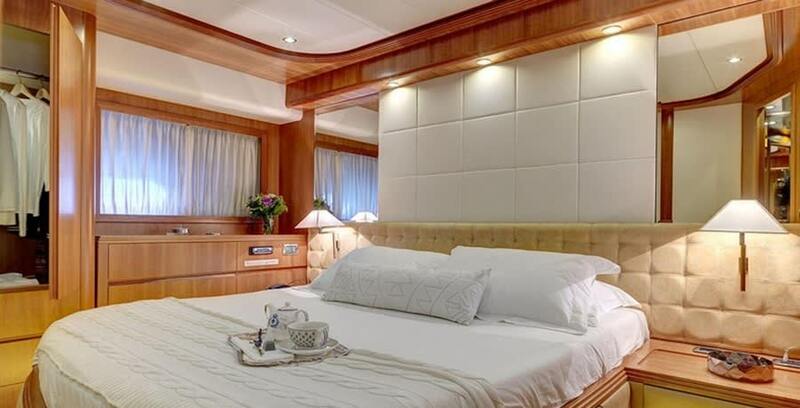 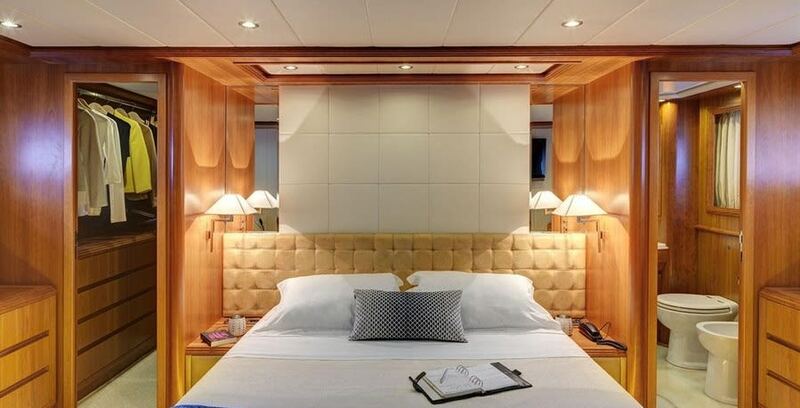 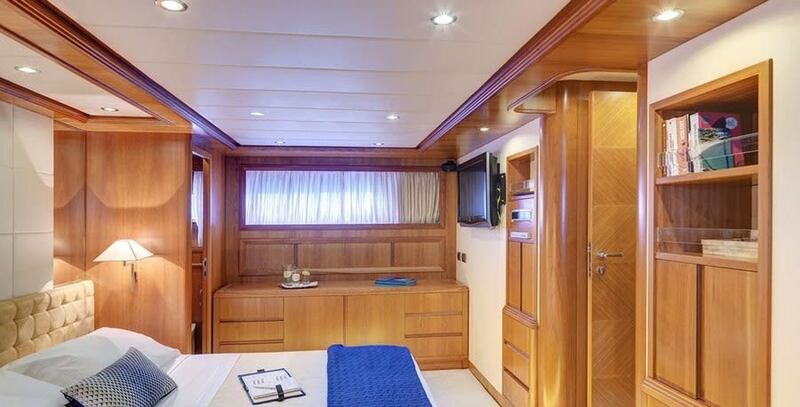 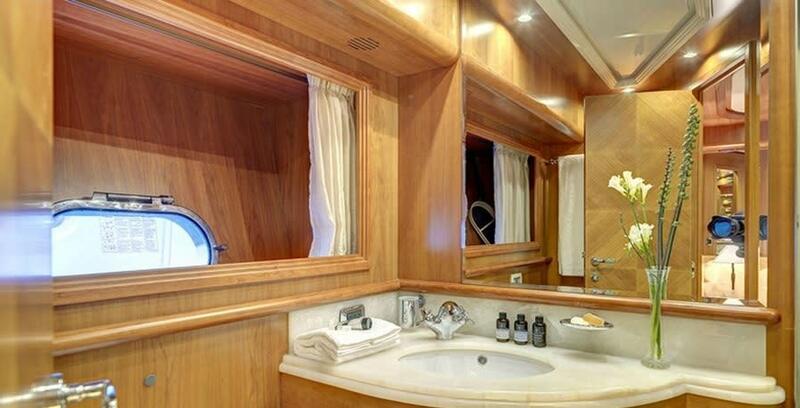 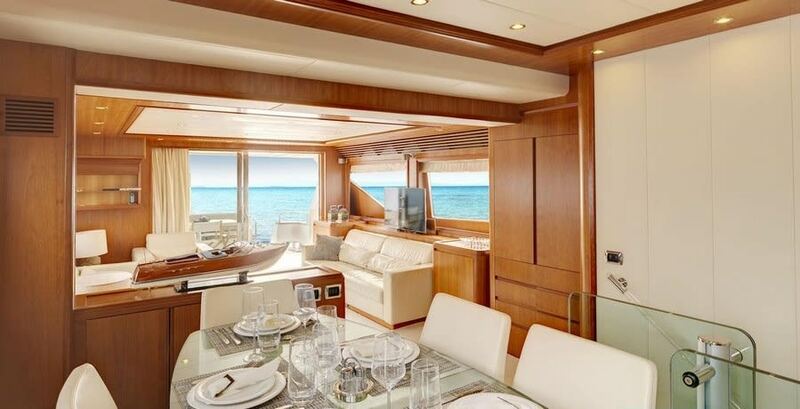 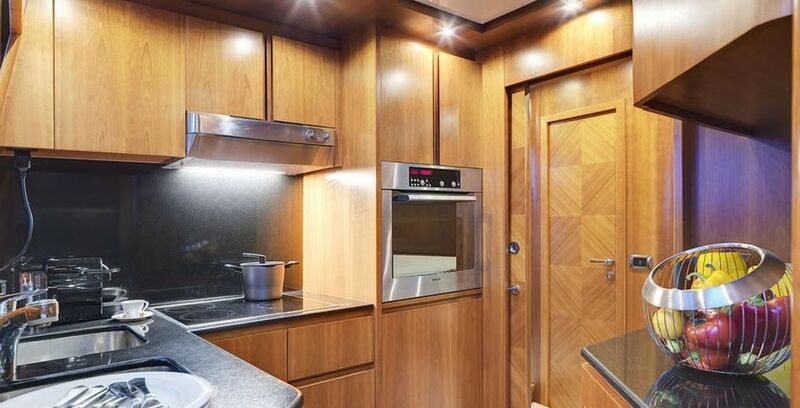 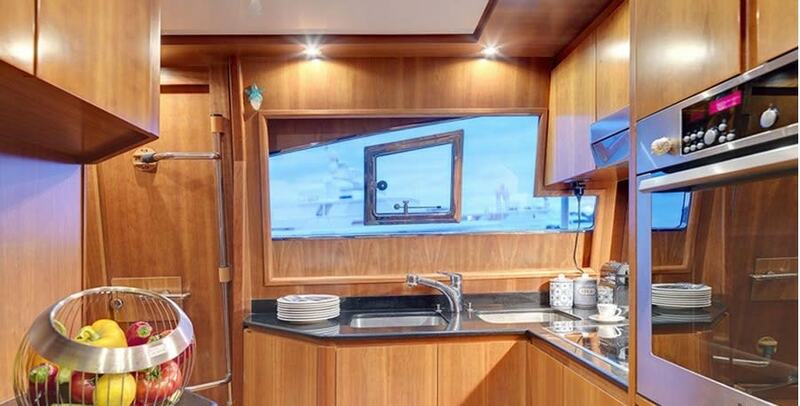 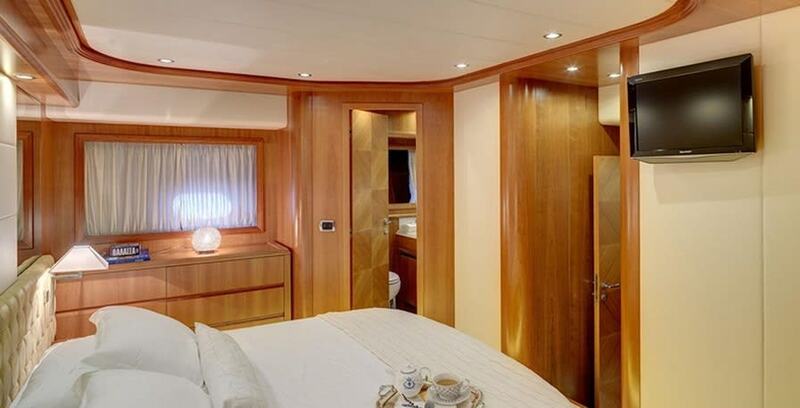 Her layout features 4 cabins and accommodates 10 guests. 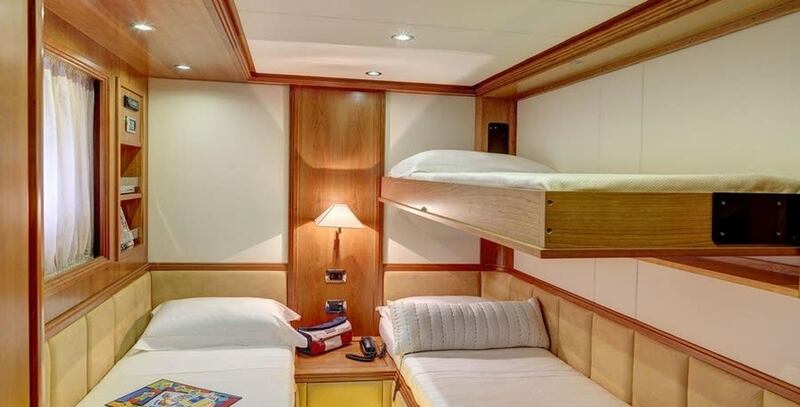 Sleeping arrangements consist of one Master cabin, one VIP cabin, and two cabins with twin beds plus a Pullman berth in each. 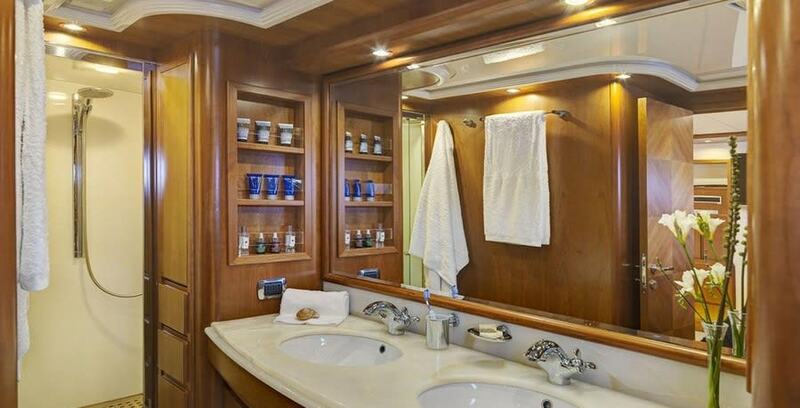 En suite facilities are available for each cabin. 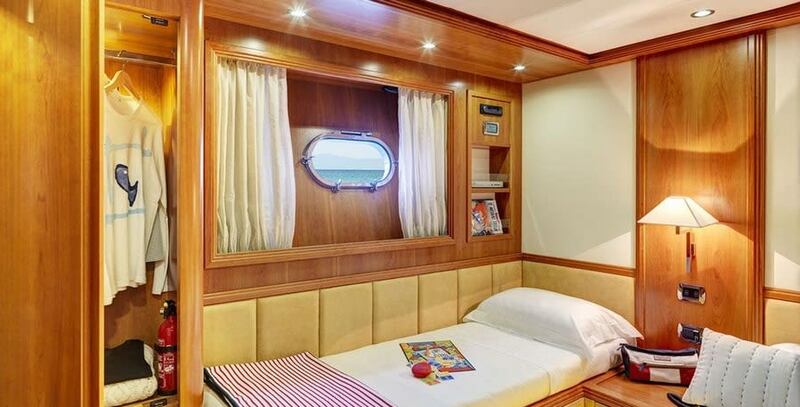 She features satellite TV with DVD and Blu-ray players in each cabin; iPads (with music and movies) and GoPro Cameras are also available. 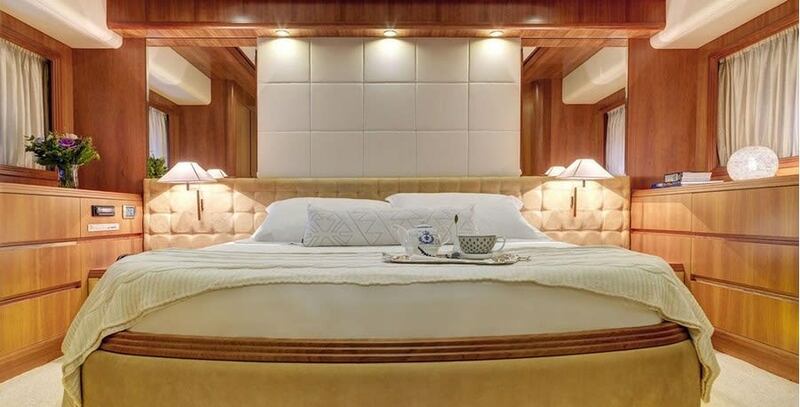 The 'Aimilia' comes with full air conditioning, onboard WiFi and 4 crewmembers in seperate accommodation to make sure your voyage is relaxing and comfortable.